Do you feel stressed? Lonely? Tired of the seemingly endless loads of laundry & dishes? Or perhaps you’re even sick of this same old conversation! On today’s episode we’re not just talking about “mommy burnout” but we’re figuring out how to conquer it and make our lives richer and happier! Join hosts Kirsten & Graham as we speak with Dr. Sheryl Ziegler, author, parenting guru, and psychotherapist about how to circumnavigate the guilt and stress that comes from trying to do it all. From diagnosis, to real life remedies we’ll dig into why more moms than ever are feeling so sad, alone, and anxious. We’ll also chat about what happens when kickball goes corporate, why a can of rusty nails and an old mattress are better than an i-pad, and why putting yourself first may be the best thing you can do for your family! As busy parents we’re always looking for ways kids can create with their own two hands — without needing our direct supervision or help. Young Woodworkers subscription kits are a great solution for stuck-inside rainy days, too-hot-to-play-outside days, or when it’s time to shut off the screens. 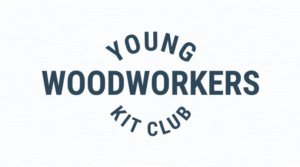 Young Woodworkers makes it easy for your kids to become makers and builders with their woodworking subscription kits for kids ages 7-12. Every month your child will receive a high-quality, all-in-one project kit with illustrated step-by-step instructions, and the materials needed to create a finished project kids will feel proud of! We’ve got a great deal for our podcast listeners! Head to www.youngwoodworkers.com/thehomehour and you will save 50% off your first shipment! You’ll pay only $9.99 plus postage and processing for the first kit! Your kids will also receive a child-sized hammer with their first shipment! 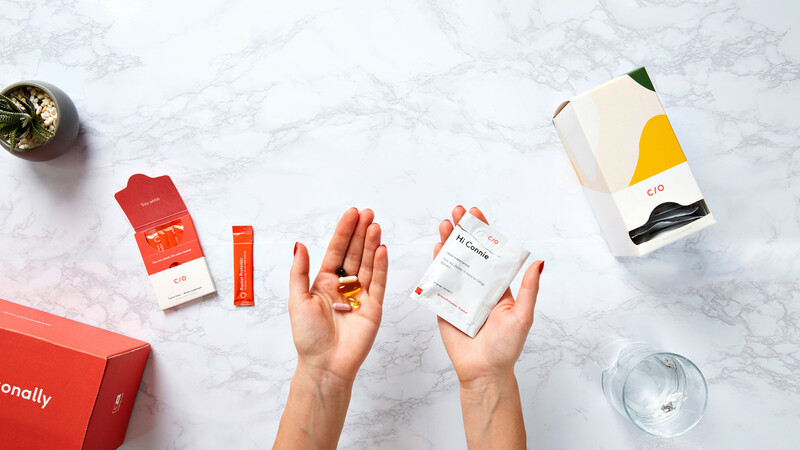 uses these answers to create personalized vitamin packs just for you! 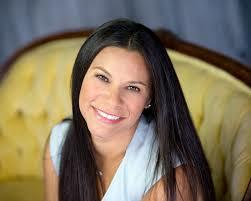 Recommendations are based on clinical research and traditional medicine with input from doctors and nutritionists.